Views, privacy and impeccable interior. The lot gives direct access to sports fields and pool. Features: 4 bed plus study, game room up, great room down opening to the spacious kitchen and breakfast room. 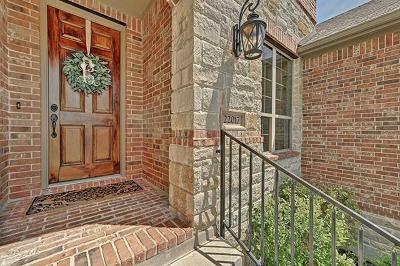 Impeccably maintained and beautifully appointed, designer lighting, gorgeous hardwoods and stunning curb appeal. Views across, flat backing to acres of greenspace. The garage has more storage than a three-car garage. Like living on acreage but with the conveniences of a community. Floorplan is avail.